 To get in touch with Beechwood Equestrian Centre please call or email using the details below or fill in our contact form. One of our friendly team will get back to you as soon as possible. We look forward to hearing from you!